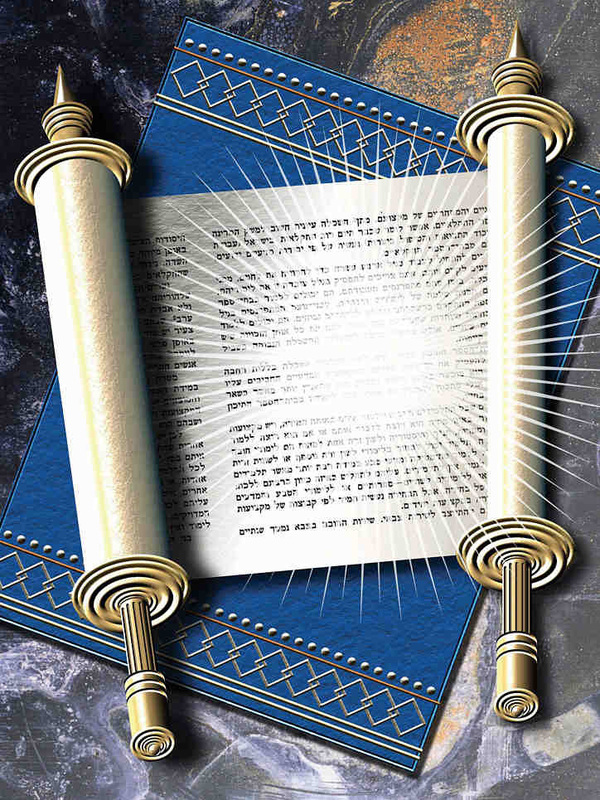 Adult B'nai Mitzvah and Conversion. For many years, the Jewish community was focused on educating our children, and that is still a vital part of our mission as Jews. However, the value of educating adults has become more apparent to rabbis and Jewish educators in recent years, and therefore has become a substantial part of my rabbinate. Some of the education for adults takes place during worship, through sermons, divrei Torah and iyyunim, introductions to prayers. Often during Shabbat services, I will take the opportunity to teach to the kahal, to the community, using Torah as my text, and the world as my examples. Some weeks I speak on topics connected specifically to the Torah portion or an upcoming holiday. Other weeks, I may speak on broader, more academic issues. Often, I speak about matters of the world, including social justice and civil rights issues, education, and of course Israel. Other learning for adults takes place in family education opportunities, as parents and grandparents of children in our religious schools and nursery schools look to engage with Judaism as their children and grandchildren are learning to embrace their Jewish identities. I am often found teaching classes for nursery school parents and grandparents about holidays, God and Jewish family. Sometimes, I offer basic Judaism classes for parents of religious school students, or classes on life cycle events or God. I so enjoy when we have the rare opportunity to teach children and adults together about a variety of Jewish topics and ideas. Much of the adult learning in Jewish communities now takes place through classes offered specifically to adults (though teens are often welcome to join), and despite my busy schedule, I love making time to teach. Over the years, I have taught an array of topics to adults, from year-long Torah study, to weekly Pirke Avot to one-shot classes on a multitude of topics. I have taught about Israel, Jewish history, Reform Judaism, theology, life cycle events, Talmud, Prophets, Ritual, Judaism and Feminism and so much more. There is nothing like an engaged adult student looking to learn! In reflection, one of my favorite opportunities as a rabbi is to teach adult B'nai Mitzvah classes and adult conversion classes. Both of these provide for adult learning in group settings, where classes have the opportunity not only to learn and to develop a relationship with me as their rabbi, but also to create a loving and caring community. I treasure each of these classes throughout the years, and I look forward to working with many more such classes in the future.